Do you usually associate a color or colors with a particular month? 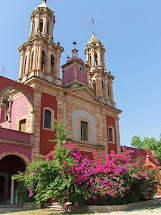 For me, February is about red and pink because of Valentine's Day and March is all about green. 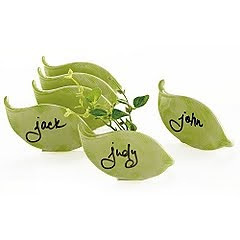 In March we celebrate St. Patrick's Day at our house and even color some of our food green. The minnies get quite a thrill out of green mashed potatoes for some reason! :) I'm finally starting to see little bits of green and signs of spring here in Maryland after this long winter. Green is such a soothing color to me and makes me think of happy things like flowers, being outside, and nature. 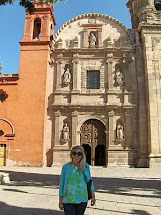 Enjoy some of the green goodies I have to share with you today. 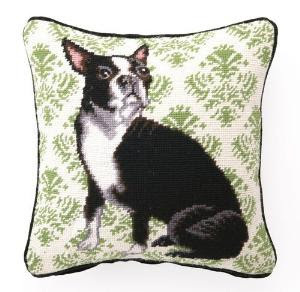 So I cheated a little bit with this last one, but who can resist this Boston Terrier needlepoint pillow from the Well Appointed House? 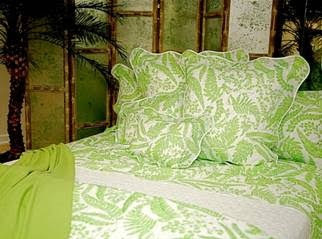 those linens are amazing, how much fun would it be to wake up in a bed of butter lettuce colored sheets?! 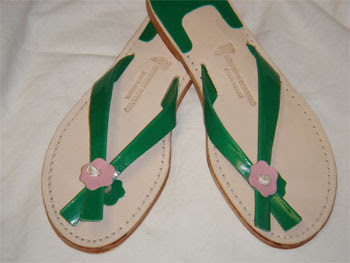 LOVE those green Bonnano sandals - how cute! I am so happy it's March! I love all your green items!